Blackberry Classic is now available in white too. Image-savvy smartphone users can have the same communication brevity and business-friendly dependability that they’ve always enjoyed in a new color variant. The Blackberry Classic features a QWERTY keyboard, BlackBerry web browser, and all of the features of BlackBerry 10 OS. 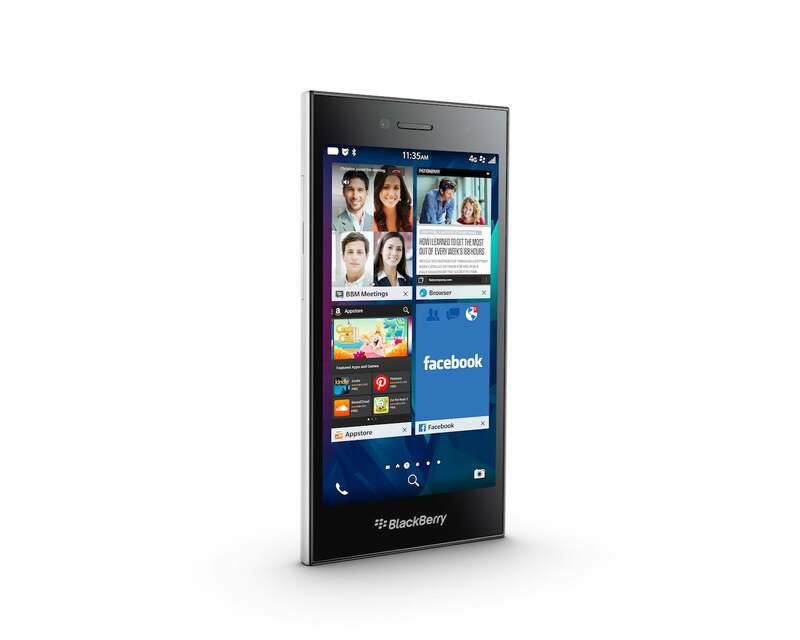 At the time of writing, BlackBerry had just released the BlackBerry Leap in white as well. Is the snowy look suitable for the executive look? Perhaps not; we still expect to see boardroom tables stocked with the main staple black devices.